We all want to make our communities - and our planet - greener, healthier, fairer and stronger. Youth Genesee Serves and Youth Service America (YSA) believe that youth have a unique ability to change the world thanks to their passion, creativity and willingness to look at old problems in new ways. When your project is complete, we require a write-up of how the project went and information about how the funding was spent. Please click here to submit your reporting. We will be in touch about completing the reporting as your wrap up your service project. Click here to see photos and videos from last year's projects! 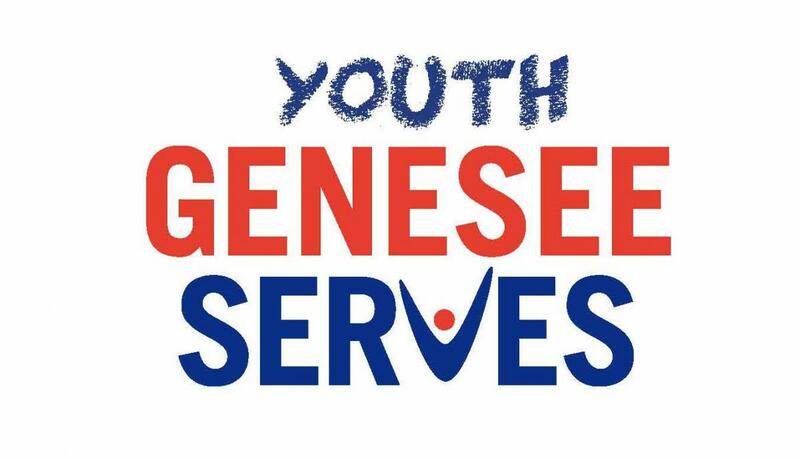 Youth Genesee Serves is powered by the Charles Stewart Mott Foundation and is a partnership with Youth Service America.